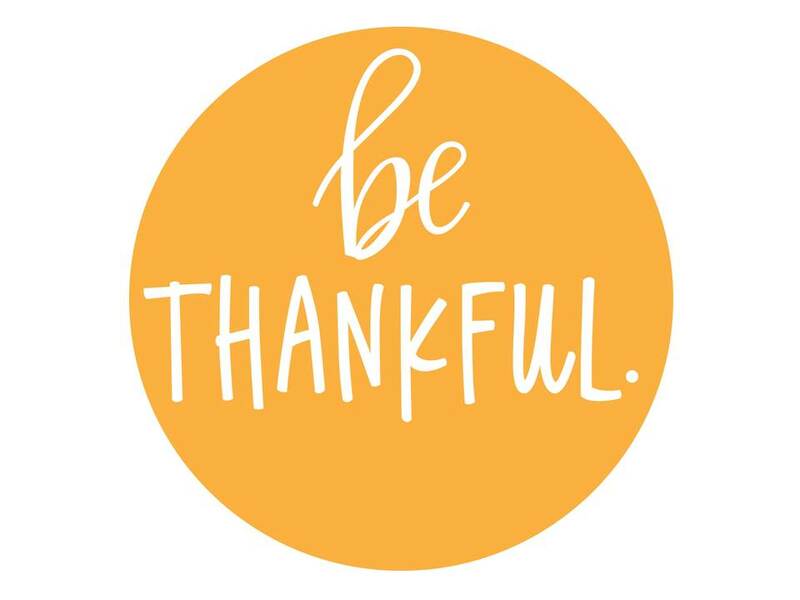 You’ve probably heard about the benefits of cultivating an attitude of gratitude. One round-up of ten recent studies of the effects of expressing gratitude produced a long list of benefits, including better sleep, lower blood pressure, lower depression and feeling more satisfied with life. Reviewing the list, it occurred to me that expressing gratitude to your team is a simple but effective way to be a better manager. There are lots of different techniques you could use to improve team engagement, job satisfaction, trust, commitment, and business results, but many of them require a lot of focus and effort. Showing gratitude to your team has got to be one of the simplest (and most fun) ways to accomplish all of those outcomes. So if you want to build a stronger team, thank them for something they’ve done well. In a recent group coaching session we discussed the benefits of celebrating a team’s achievements. I asked participants to share their favorite ways to recognize group successes that don’t require a lot of money or time. If you’ve fallen into a rut with team recognition, or if you’ve been neglecting it entirely, or if you’re simply looking for new ideas that won’t bust your budget, here are 20 suggestions they shared. • Know what each individual appreciates, and appreciate them in that way. For some it is happy hour. Others appreciate being recognized publicly. So build more gratitude into your work day and work week by celebrating successes, thanking your people, recognizing their contributions, and building a culture of gratitude. It’s the most underrated way to become a better manager and build a high-performing team. What’s your favorite way to thank your team?